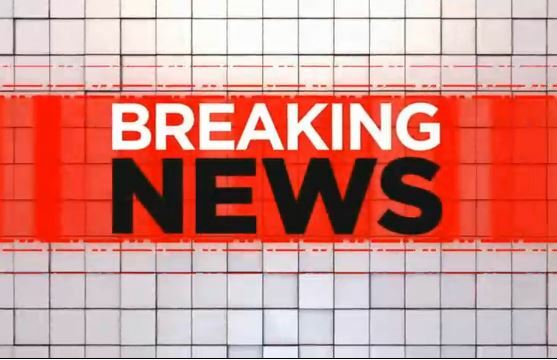 Deputies are investigating after a student was shot at Southside High School Friday morning. 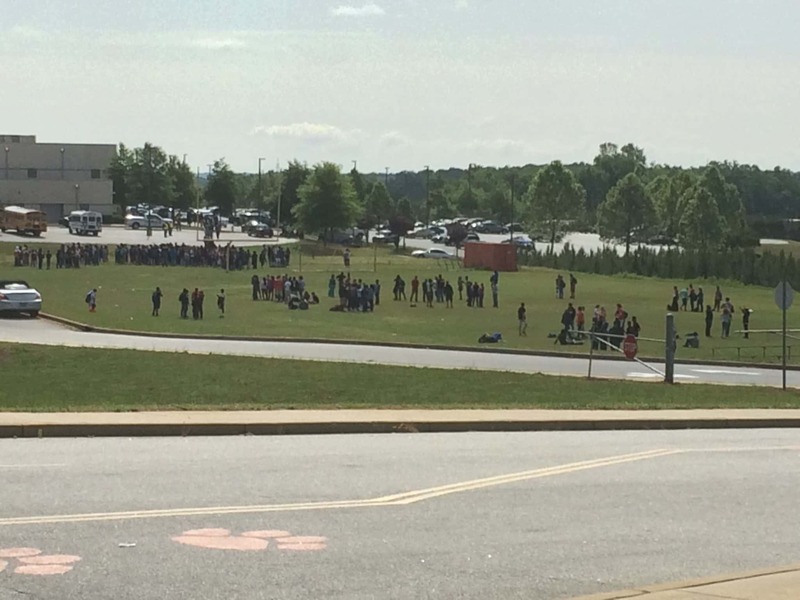 Three schools were placed on lockdown while deputies investigated. 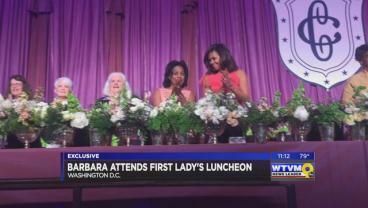 About 40 people from Columbus and the Chattahoochee Valley got the thrill of a lifetime as they attended the annual first lady’s luncheon Thursday in Washington, DC. 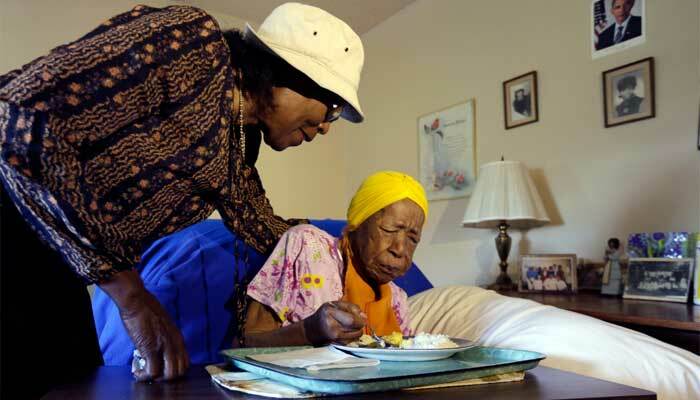 Susannah Mushatt Jones, the world's oldest person, has died in New York at age 116. 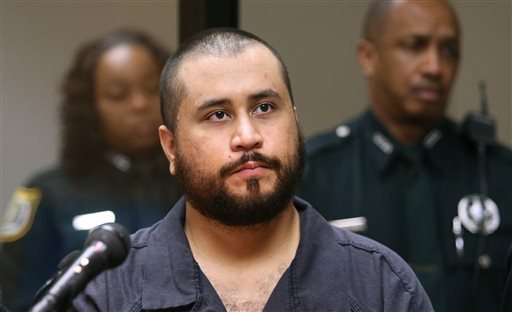 Bidding in an online auction for the pistol former neighborhood watch volunteer George Zimmerman used to kill Trayvon Martin appeared to have been hijacked by fake accounts posting astronomically high bids. 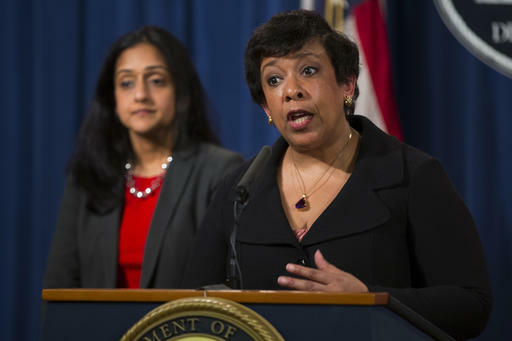 What should have been a happy occasion was disturbed by parents fighting in the crowd. 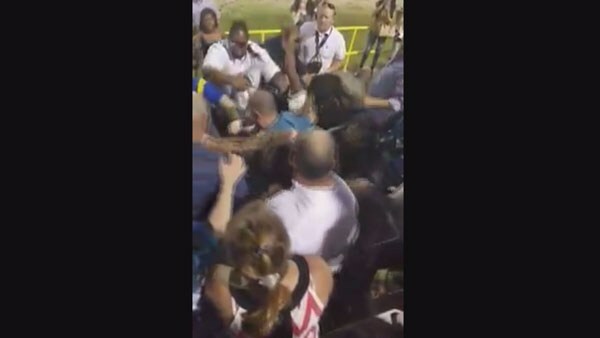 During the graduation ceremony at East Ascension High School, a fist fight started in the audience. 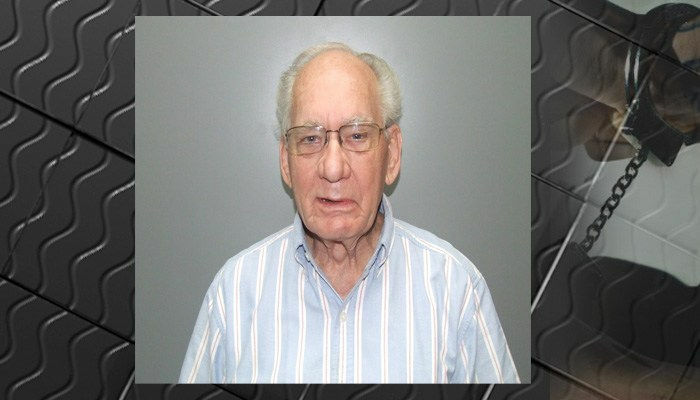 A grandfather is facing charges for disciplining his grandchildren during a lunchtime trip to McDonald’s on May 10. It wasn't quite the Red Wedding, but Thursday brought viewers news of more than a dozen prime-time shows being axed to make room for new programs next season.